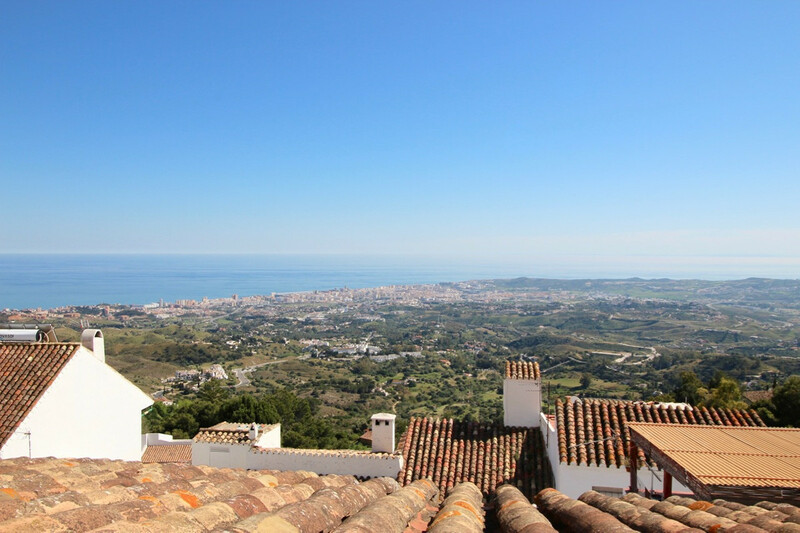 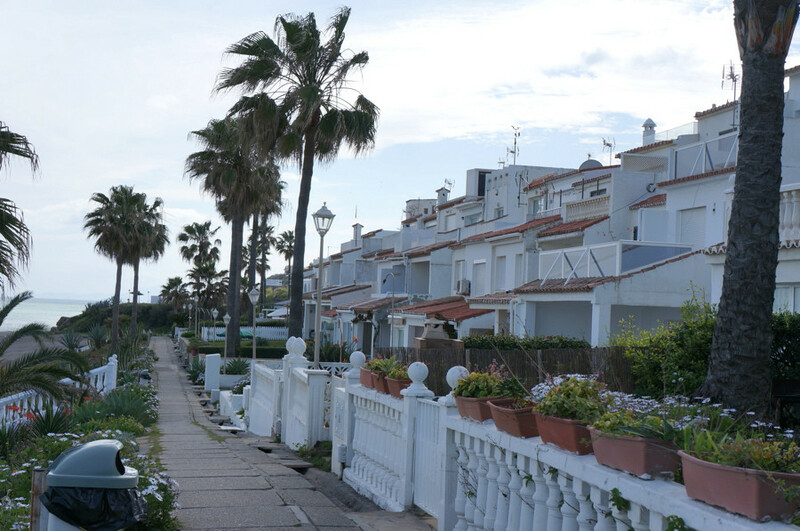 EUR 100000 Mijas Costa del Sol Spain **** Roof Terrace Village Town House with panoramic sea views in Mijas Pueblo ***** Incredible opportunity to purchase an original Spanish Town house at the heart of Mijas Pueblo. 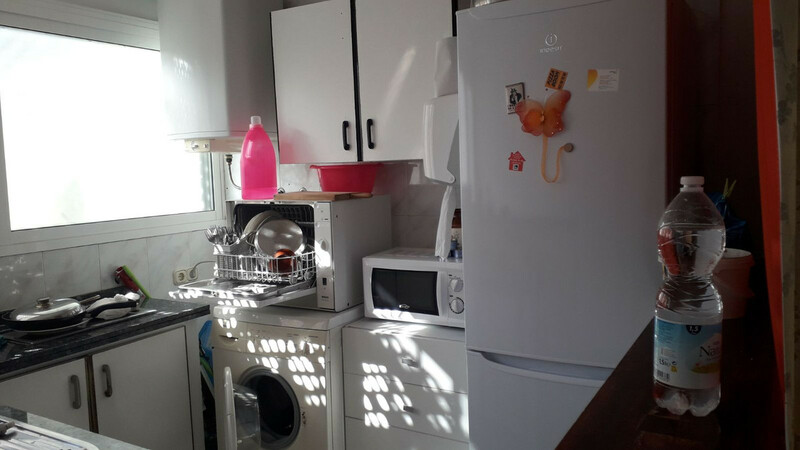 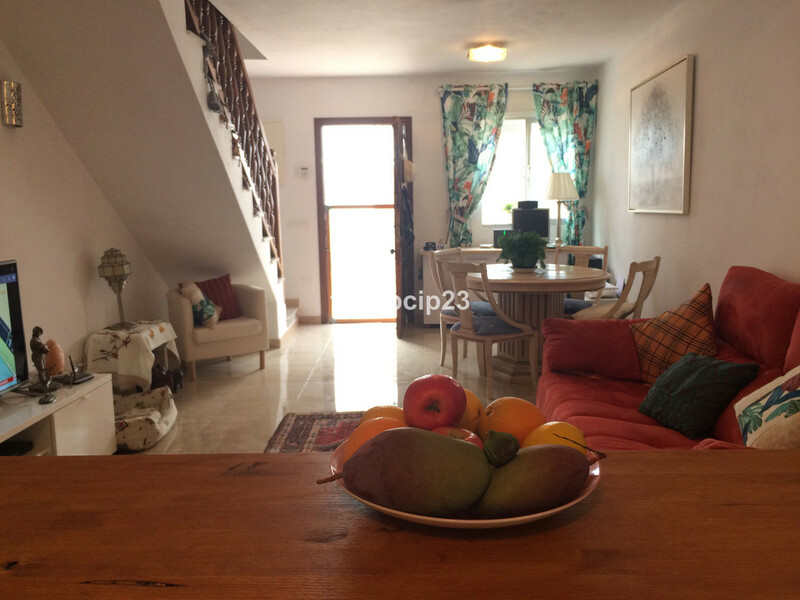 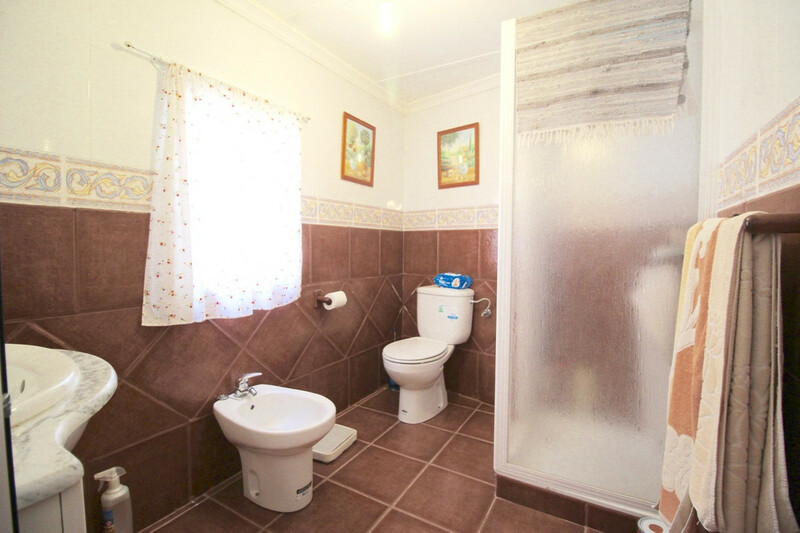 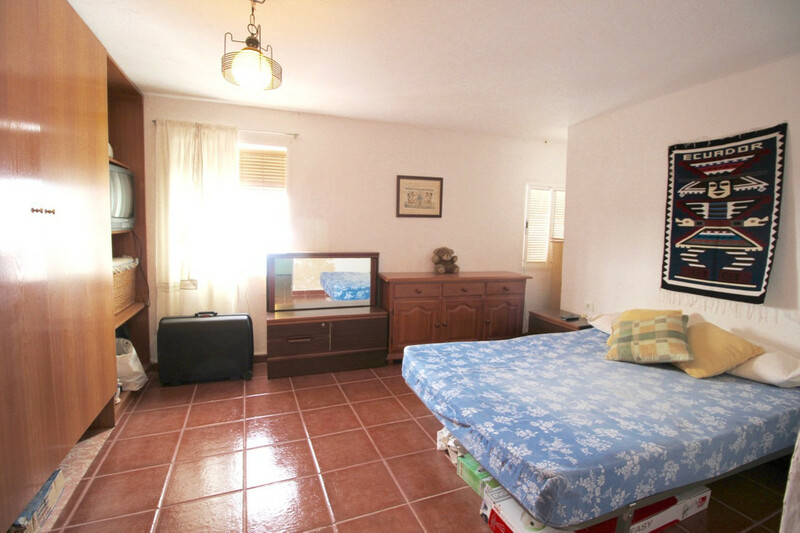 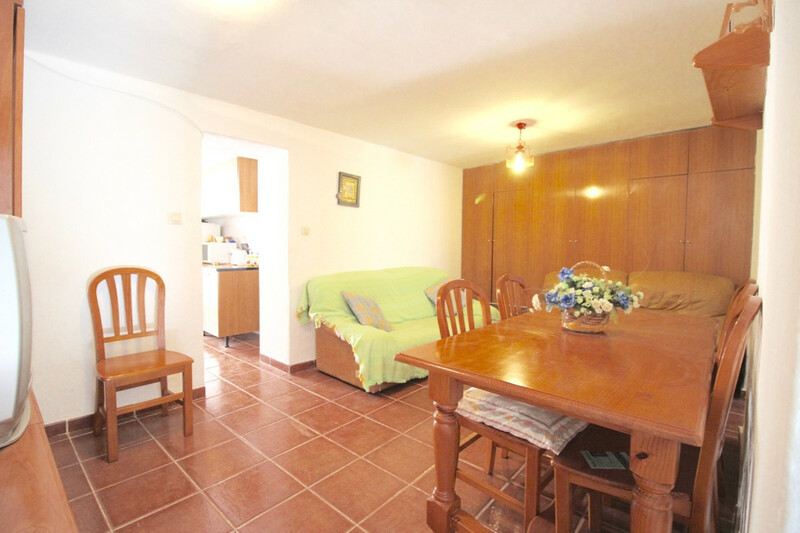 The property is ideally for Holiday and has great potential for short term rental. 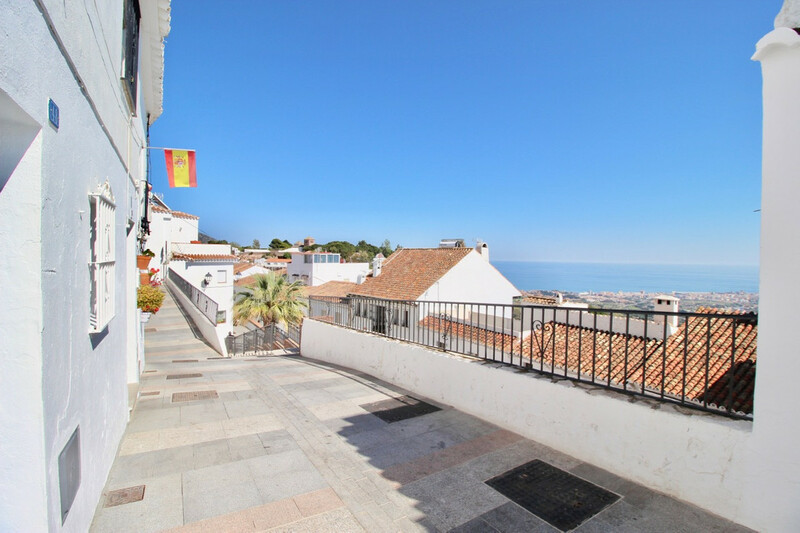 This property is built on 70m2 enjoying the best location in Mijas offering south-west orientation for afternoon sun from the roof terrace. 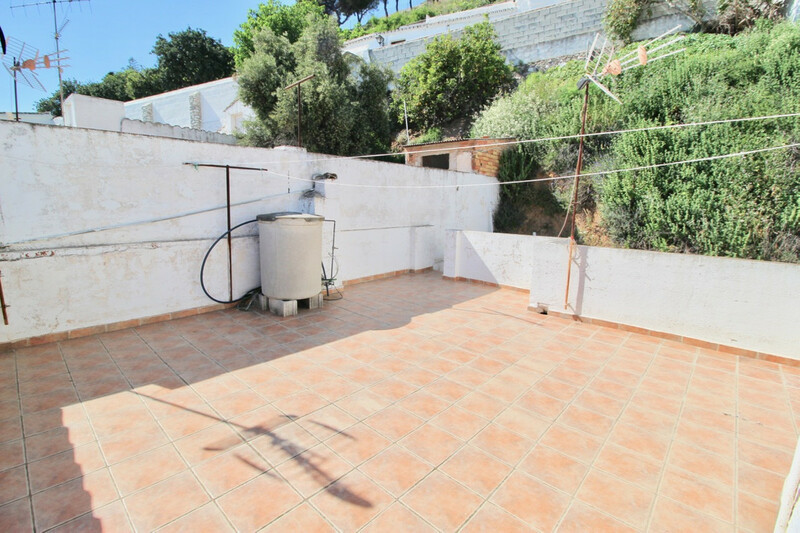 Panoramic Views over the Mediterranean sea are available form the roof with space to have a great terrace for BBQ, sun beds and dinners! 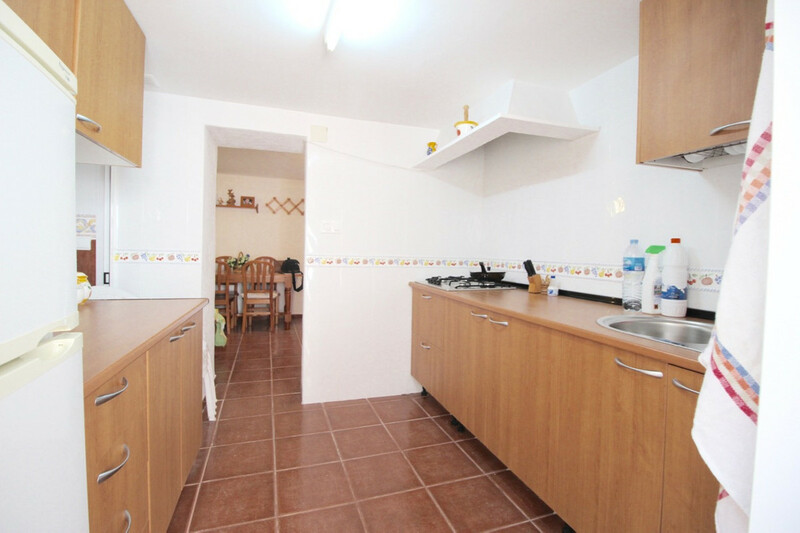 Call us to arrange a viewing! 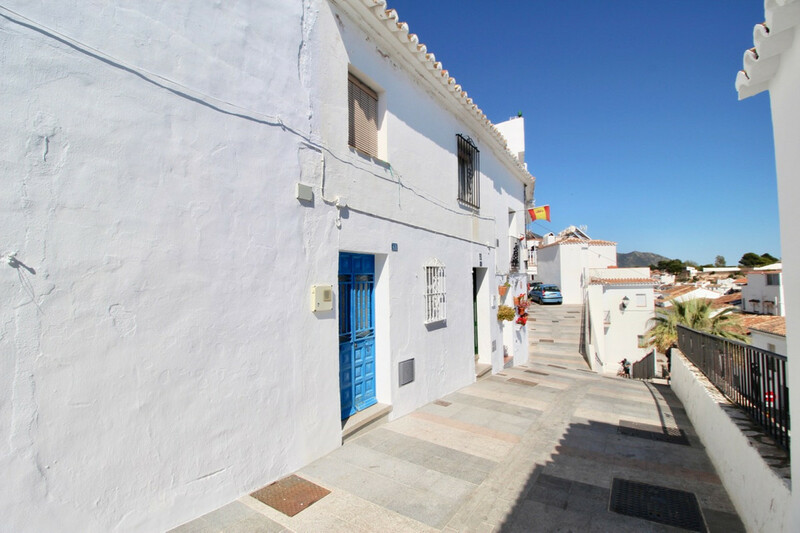 Incredible opportunity to purchase an original Spanish Town house at the heart of Mijas Pueblo. 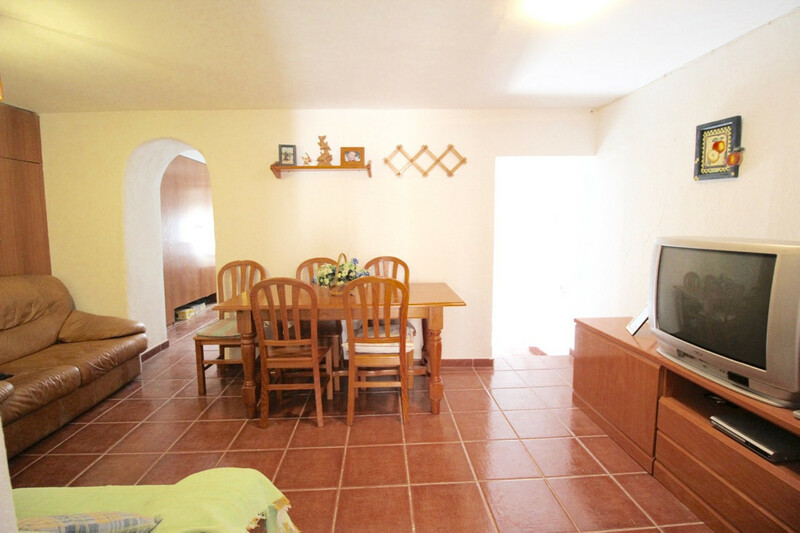 The property is ideally for Holiday and has great potential for short term rental. 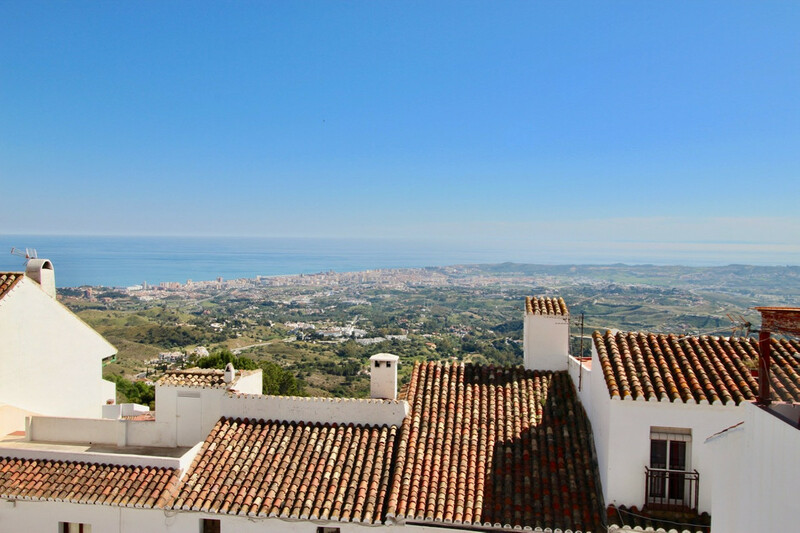 This property is built on 70m2 enjoying the best location in Mijas offering south-west orientation for afternoon sun from the roof terrace. 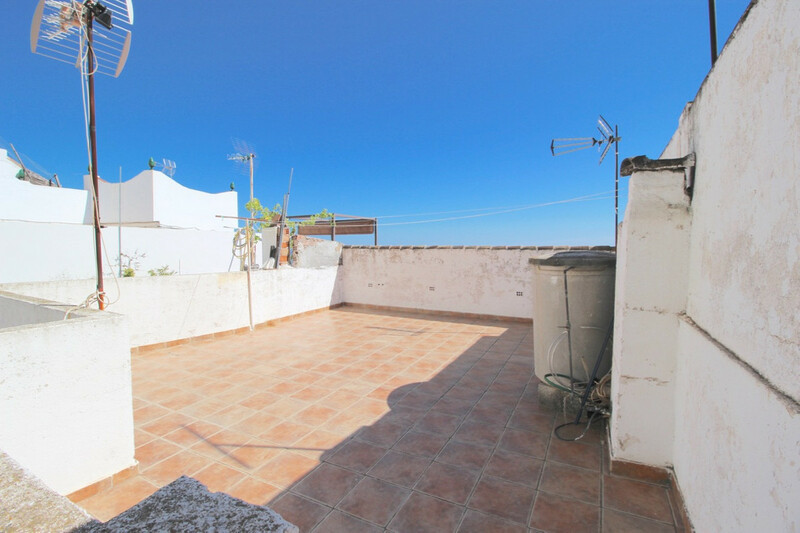 Panoramic Views over the Mediterranean sea are available form the roof with space to have a great terrace for BBQ, sun beds and dinners!